Human rights groups are calling for greater measures to tackle algorithm-based prejudices. When it comes to developing artificial intelligence, President Trump may want a free-market approach. But a number of experts disagree — we need guidelines to protect people from discriminatory algorithms. Today, a group of humans rights organizations such as Human Rights Watch, Amnesty International, The Wikimedia Foundation, Access Now, and others called on governments and technology companies to adopt guiding principles to protect human rights. As part of today’s RightsCon Toronto symposium, the organizations joined to pen the Toronto Declaration on Machine Learning, which can be found in full on Access Now’s website. The declaration calls for engineers to develop and revisit algorithms with the explicit goal of promoting transparency and equality while working to end algorithm-propagated racism and discrimination. 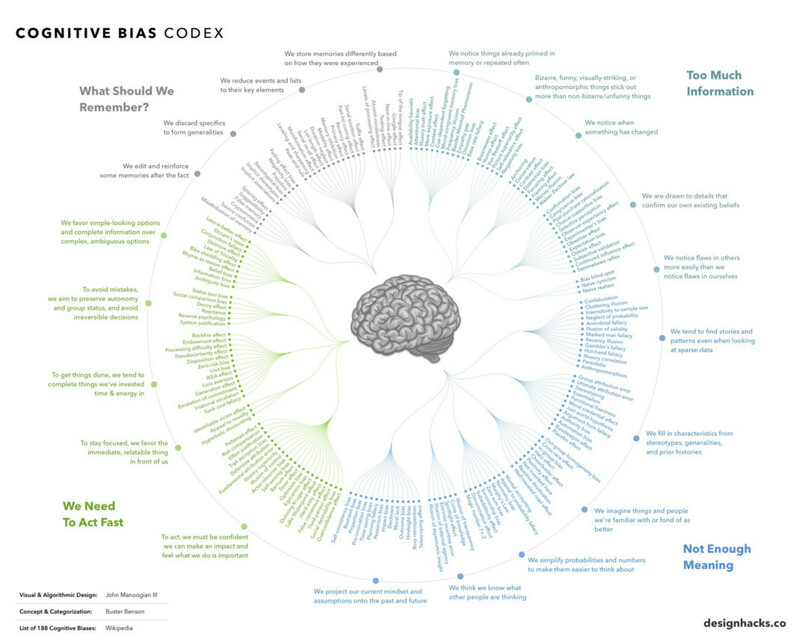 Human biases are feeding into AI. It’s well-known by now that algorithms, as useful as they may be, learn our implicit biases based on the information we feed them. And when we employ them to dictate who the police should investigate or who should qualify for a loan, they shape the world accordingly. What makes The Toronto Declaration unique is its call for real solutions. The document draws from international human rights laws to argue that those who are discriminated against by artificial intelligence algorithms should have an avenue to seek reparations. "Existing patterns of structural discrimination may be reproduced and aggravated in situations that are particular to these technologies – for example, machine learning system goals that create self-fulfilling markers of success and reinforce patterns of inequality, or issues arising from using non-representative or “biased” datasets. All actors, public and private, must prevent and mitigate discrimination risks in the design, development and, application of machine learning technologies and that ensure that effective remedies are in place before deployment and throughout the lifecycle of these systems." Ultimately, the Toronto Declaration is a plea to protect marginalized groups who often bear the brunt of systemic discrimination. The world of technological development is mostly one of wealthy white men, and there are undoubtedly many who would like to see it stay that way, whether or not they would explicitly say so. It’s critical to call attention to the rights and needs of those who are so often excluded from the conversation. And even though signing onto the Toronto Declaration isn’t legally binding, it’s an important first step in making sure that the future of smart technology is one of equality and inclusion.